Private nursing schools now make up one quarter of all nurse-training institutions in Thailand and can help to reduce shortages in supply. However, students from private schools are less likely to work in the public health sector, with up to two-thirds stating a preference to work in private hospitals, located in predominantly urban areas. Both private and public training institutions can introduce new measures to attract nurses to work in rural and remote areas. Demand for nurses is growing in Thailand, and private nursing schools have the potential to increase the number of available nurses. 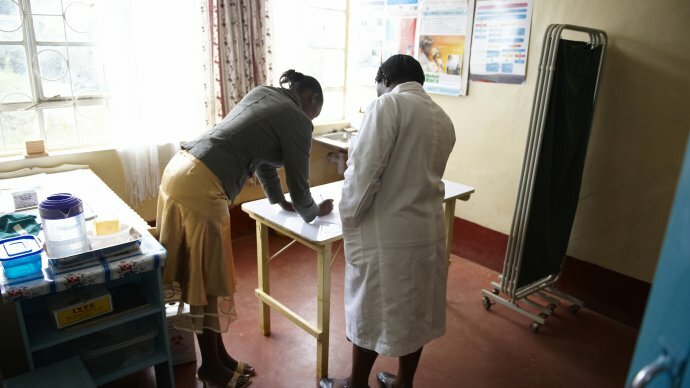 Publicly trained nursing students are more likely to choose to work in the public health sector immediately after graduation, especially nurses who were trained in Ministry of Public Health run schools. Only one third of private nursing students plan to work in public sector. There is no difference between public and privately trained students in terms of their preference to work in rural and remote areas. This is more dependent on nurses’ individual characteristics, e.g. whether they lived or received training in a rural area.